The Reality That Hits When Mother’s Day Is OverCan we use the feelings we have toward our moms to improve the facts of motherhood? Sheryl Sandberg Calls for Increased Minimum Wage, Improved Parental PoliciesThe exec wrote a Mother’s Day note on Facebook about the state of working parents. 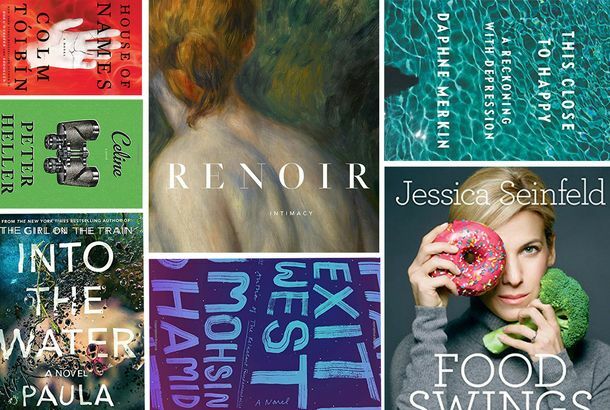 23 Mother’s Day Books You Can Order on Amazon Prime Right NowA book for every type of mom. Deal of the Day: A $20 Cosabella Nightie for MomIt’s getting down to the wire, folks! 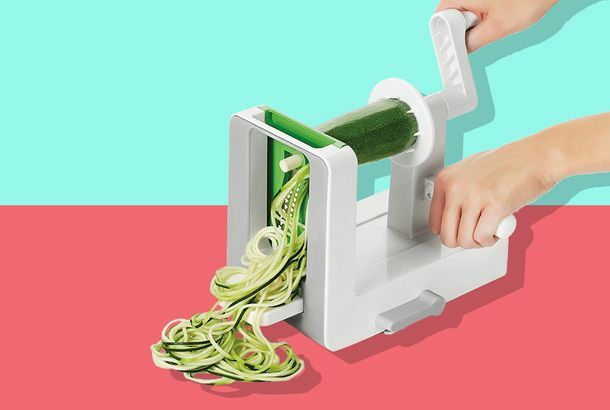 Deal of the Day: A Zoodle-Maker for MomIf she’s looking to get inspiralized. Deal of the Day: A $35 Eileen Fisher Necklace for Mother’s DayIt’s three things moms love in one: Eileen Fisher, scarves, and statement necklaces. 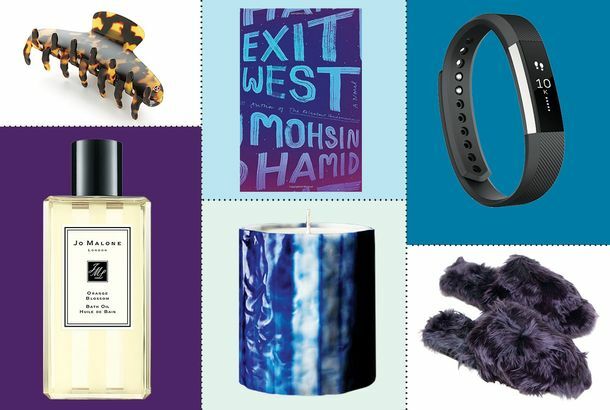 17 Fancy Gift Ideas for When You Want to Splurge on Your MomBecause you were one hellish, annoying teenager. Where to Celebrate Mother’s Day in New YorkWhether your mom wants a fancy tasting menu or classic dim sum. 12 Editor-Endorsed Gift Ideas for Mother’s DayThese have a track record of pleasing even the pickiest moms. The Best Mother’s Day Beauty Gifts for Every BudgetFrom under $20 picks to over-the-top splurges. 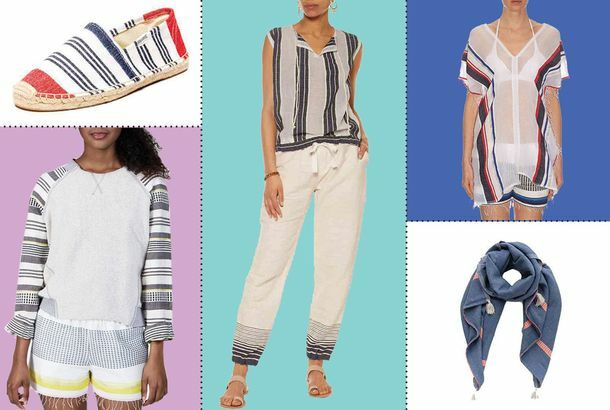 What to Buy Your Mom When You Want to Spend $100ishSo you can budget for brunch together too. 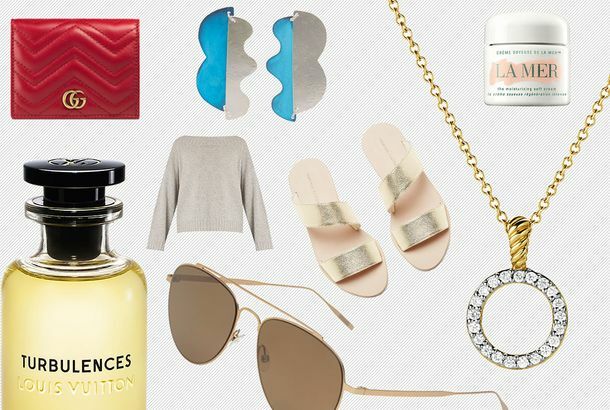 26 Fancy Gifts for Your Mom Under $50Be her favorite child. 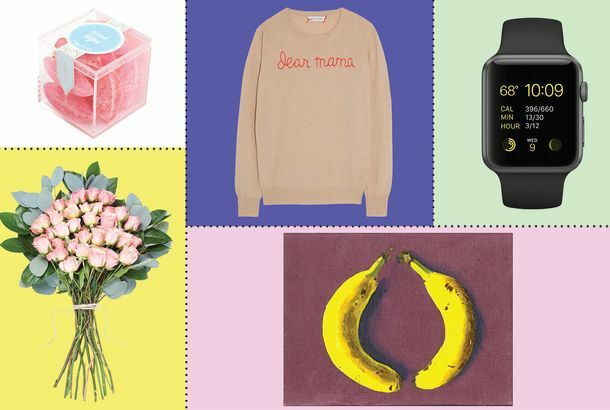 What New(ish) Moms Want for Mother’s Day, According to 12 MomsFrom a spa day and fancy meal to a machine-washable throw and embroidered sweater. There’s a Lot of (Great-for-Mom) Lemlem on Sale Right NowCover-ups galore. 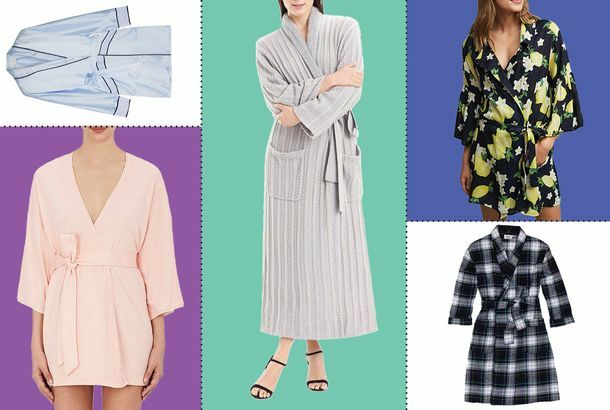 Bathrobes on Sale (That Would Make Great Mother’s Day Gifts)If you are at a complete and utter loss: consider the fancy bathrobe. 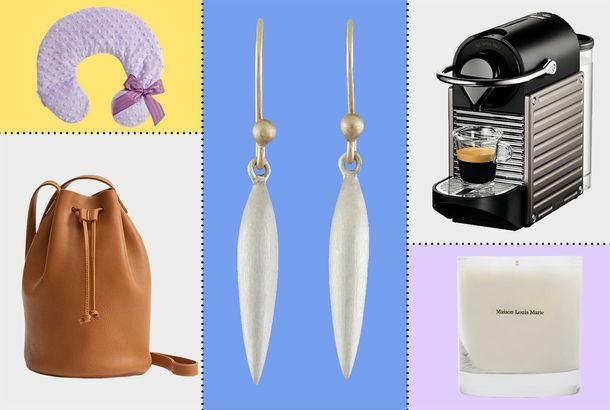 What to Buy Mom From the Strategist’s Greatest HitsFrom the best bed sheets to the no-fail Ted Muehling earrings. 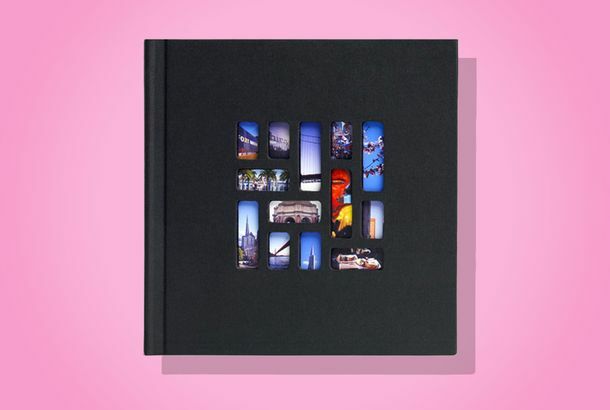 The Bespoke Photo Album I Plan to Give My MomChoose pictures straight from your iPhone and get it in four days.